In a sleepy corner of Northwest Alabama, the history of recorded music was changed forever when classics like "Sweet Soul Music" and "I'll Take You There" hit the airwaves. Join Nick for a visit to the place where it all happened, Muscle Shoals Sound Studios, and hear from the local musicians who were behind the music: David Hood, Jimmy Johnson and others. 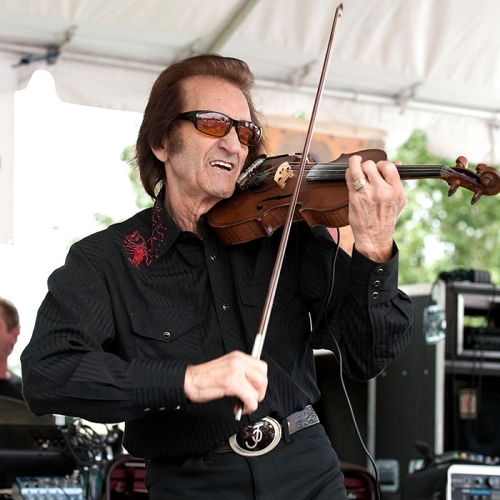 American Routes takes a trip through the music of the Yellowhammer State--Alabama. 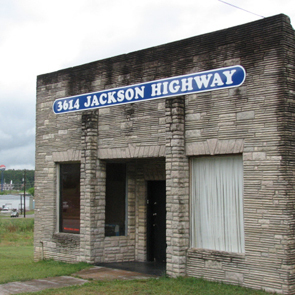 Visit the Muscle Shoals Sound studio and find out what's in the water around "the Shoals" to make it a historic hotbed for R&B hits by Wilson Pickett, Aretha Franklin and more. Also, a trip through Hank Williams' childhood home in Georgiana, and W.C. Handy Music Festival in Florence. And music from Shelby Lynne, the Birmingham Sunlights and the Delmore Brothers. American Routes takes a trip through the music of the Yellowhammer State--Alabama. Visit the Muscle Shoals Sound studio and find out what's in the water around "the Shoals" to make it a historic hotbed for R&B hits by Wilson Pickett, Aretha Franklin and more. Also, a trip through Hank Williams' childhood home in Georgiana, and the W.C. Handy Music Festival in Florence. And music from Shelby Lynne, the Birmingham Sunlights and the Delmore Brothers.